In the world of crime, sometimes there is no justice; and unfortunately our legal system just can’t seem to fix it. Then there’s Max who can take care of any problem. However, the job must be handled discretely, and that’s where Agent M comes into the picture. Being chosen as a member of this elite group, often tasked with carrying out a death sentence, is a privilege only afforded to a select few. Among the associates of this unique organization is a beautiful spy, one to die for. Her name is Maxine, but don’t even think about calling her that. She despises it and is quick to introduce herself as simply Max. Her job is to follow orders—that is until she chooses to do otherwise. When called upon, a secret agent works undercover to eliminate threats to national security, in any country, at any time. With few restrictions, this unique person is entrusted with a license that simply states: Just get it done but don’t get caught. On the outside, Max is drop dead gorgeous with the body of a model and a smile to please any gentleman. Yet, it’s the eyes, the windows of the soul, which reveal much more. She is brilliant, highly skilled, and well trained. 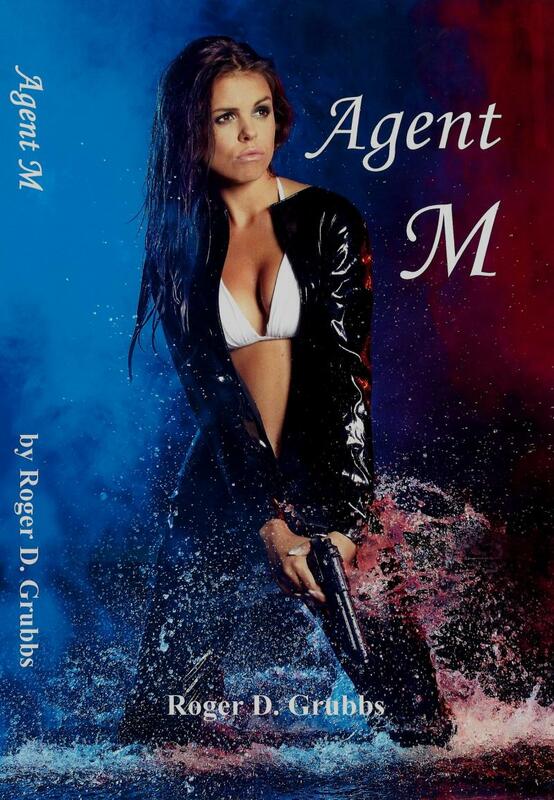 Step over the line and Agent M will cross you out—literally, compliments of Her Majesty’s Secret Service.